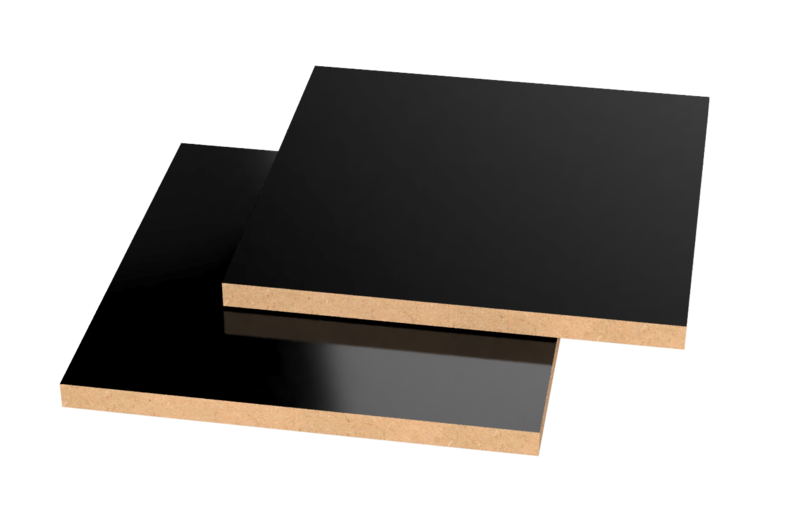 Laminate panels are an excellent material, cost-efficient, robust and with high design flexibility. But there are situations when the surface is tuned post press; gloss levels, anti-fingerprinting properties, removing the gray haze of uncoated dark coloured laminates or adding tactile properties. 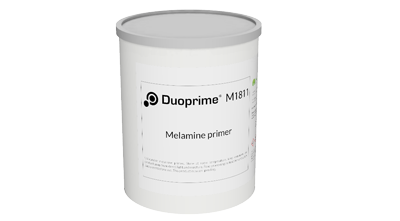 Mercene’s water borne adhesion primers chemically bonds to the melamine and enable the strong adhesion required for thick high gloss systems or very thin two layer coatings for matte surfaces. A coated floor laminate changes its look and is a cost-efficient way to get that realistic oiled wood appearance. 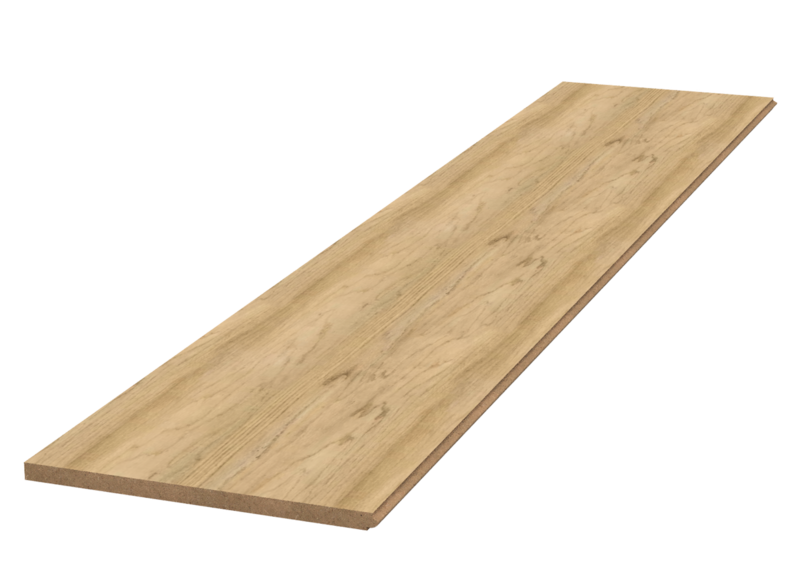 Previosly adhesion was not sufficient to meet the high wear requirements of floors, but with Mercene’s laminate flooring primer even thin systems can achieve Hamberger-Hobel values better than standard UV acrylate wood parquet floors. 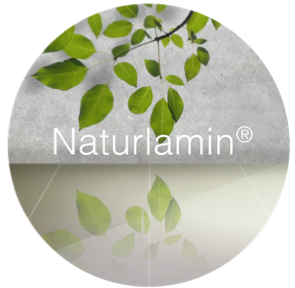 Boosting the visual appeal of cost-efficient, laminate flooring and melamine-treated furniture, the Naturlamin system turns your everyday products into champions. Through Bona – a global supplier of floor coatings – we offer a complete system for matte laminate coating, consisting of Mercene primer and Bona lacquers.